APDA family of users, staff, volunteers and management committee members are made up of people with diverse backgrounds. 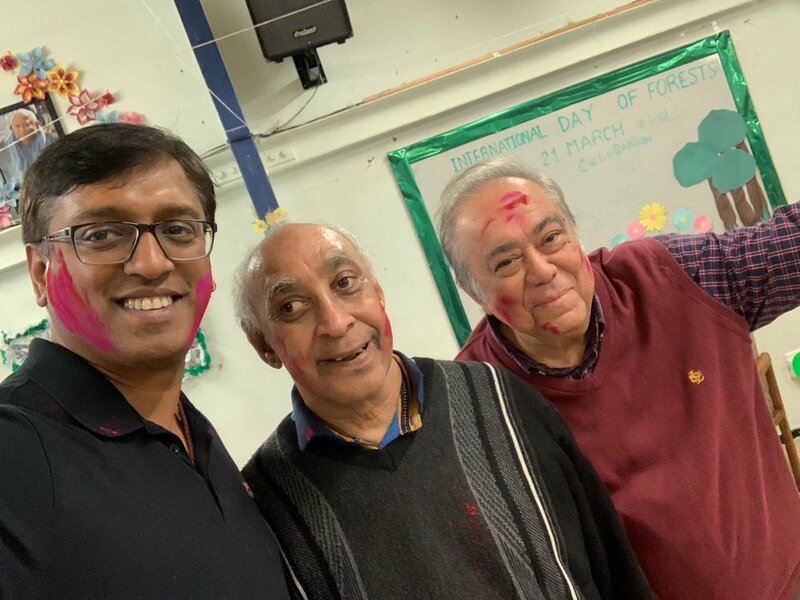 In line and in keeping with APDA’s tradition of celebrating festivals of our APDA family members, we celebrated the ancient Indian spring festival of colours: HOLI or the festival of love and the beginning of a good spring harvest season. Once someone crosses into APDA’s Dehleez (Threshold), he or she is embraced into the APDA family and becomes part of the family because of our adherence to the principle of EKTA (Oneness).